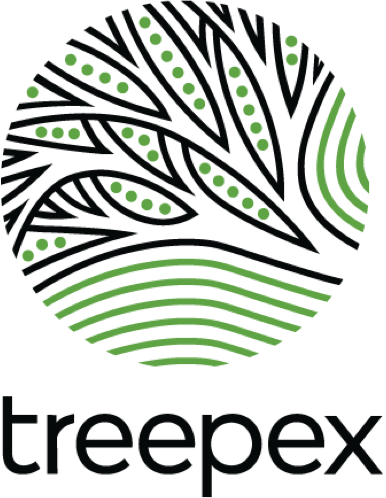 Treepex is an easy-to-use platform to plant trees, either for yourself or as a gift. And we do this with an innovative tracking system and follow up care. With Treepex’ innovative and personalized tracking system you can follow your tree’s growth throughout the years. 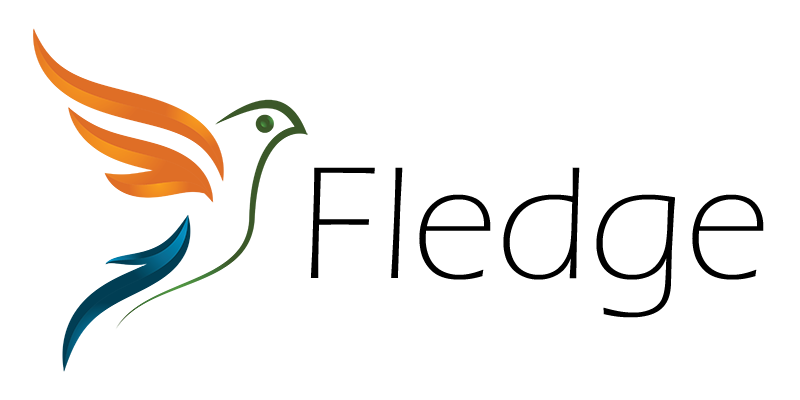 All Treepex’ planted trees are digitized and mapped online.